Like many customer services for instant messaging, ICQ stores the history of correspondence with all contacts. Viewing history is managed through the client program or standard Windows tools. The simplest way of reading the correspondence ICQ - viewing with a standard means of customers of this Protocol. In order to find a history of correspondence with a particular contact, open the message window by double-clicking on the line with the nickname of the desired contact. Then click the button marked with the letter "N" ("history"), which is located between a chat and a field to enter text. This opens a special window that is the entire history of messages in chronological order from top to bottom (the bottom is the new message). This viewer also allows you to search by history (the name adopted by correspondence in ICQ) for any queries. Correspondence with any contact maintained in ICQ, automatically stored in a special .txt file which is viewed using any text editor. Files of correspondence are stored in a special directory located in the program directory. For example, to view history QIP program, which is an alternative Protocol client ICQ, go to the directory located at C:Program FilesQIPUsers(UIN)History. The correspondence with each individual contact is saved in text files whose names match the UIN of the contact. In addition, the message history may be stored in a separate .txt file using the viewer history. The default name of this file matches the UIN of the contact, but you can rename it at any time. In order to locate a previously saved history, use local search by file name or words contained therein. 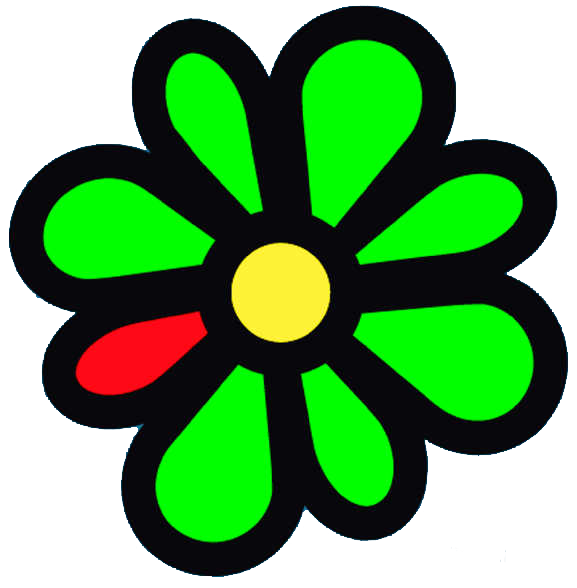 Official ICQ client supports the preservation of the correspondence in a special file stored on a remote server. To view such correspondence you need to go into your profile and view the archives.